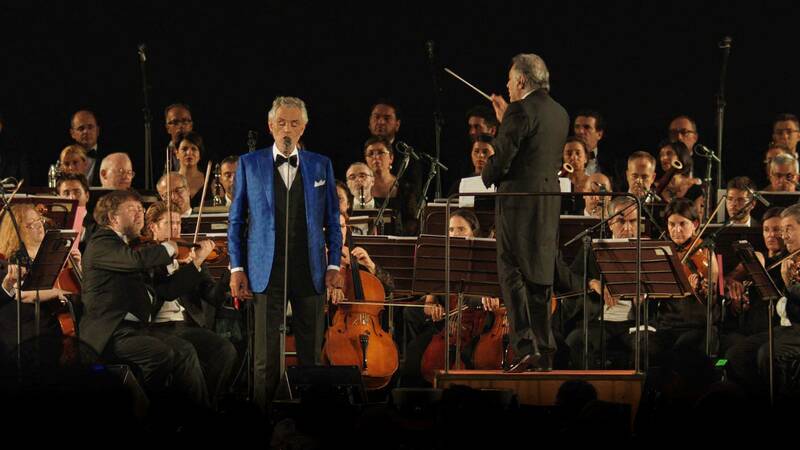 The international superstar is joined by special guests and conductor Zubin Mehta in a once-in-a-lifetime concert at the Palazzo Vecchio in Florence, Italy. Also: host Chad Smith and Bocelli tour the tenor's Tuscan villa and the city of Florence. Great Performances S44 Ep22: Andrea Bocelli – Landmarks Live in Concert Andrea Bocelli performs at the Palazzo Vecchio in Florence with Maestro Zubin Mehta. Watch online until July 14, 2017. Get extended access to an on-demand library of quality public television programming with Nine Passport.